Tremendous two days…!!! It’s a 7th time that iMobains are celebrating the foundation day. Finally, we were living the most awaited day of the year. 7 years back, 19th July is the date on which the iMOBDEV was established. On this wonderful occasion, the box of surprises opened up with great cheers. As a bumper bonanza, we celebrated two smashing days with great enthusiasm. Back to back surprises revealed were creating too much fun. And…here are the glimpses of the festivities we enjoyed during the fantastic two days: Departed from Ahmedabad to Lake city, Checked into the resort, poolside fun, pool games, cricket match, conference arranged, warm welcome to directors, cake cutting & opened up the bottle of champagne, Director speech, Award Ceremony, Fun Games, DJ Party, Indoor games, iMOBDEV’s Got Talent, and much more. Finally, the wait was over…and the 7th annual success party began in the ravishingly decorated conference hall..!!! Still, the beautifully dressed iMobians were adding a charm. All the employees took their positions behind the entrance door and gave a warm welcome to the respective directors “Mr. Deepak Patel” and “Mr. Jignesh Brahmkhatri” in the iMobians way. The celebration started off with a traditional style. Directors welcomed the 8th year by lightning Diya. With the presence of all iMobians, they cut the cake for completing 7 successful years in the industry. A bottle of new goals was opened up as a part of a celebration. Inauguration speeches of both Directors were enough to gear up the energy in all iMobians. 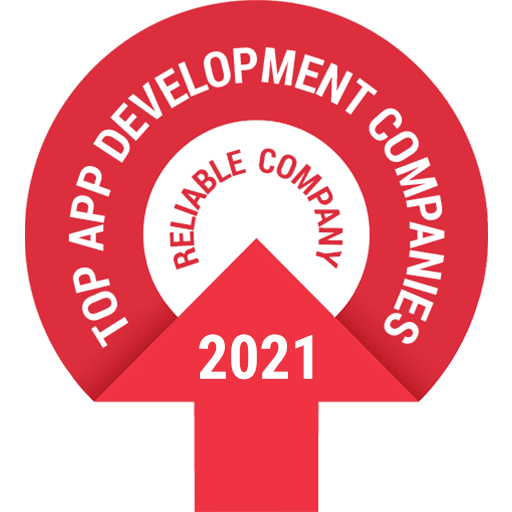 The best talents of iMOBDEV, a top app development company got the momentos and awards by both the directors. Without playing games, we never end any celebration! So of course, this time Celebration team being creative came with the multiple group games to make the event more memorable. Everyone was captured enjoying the games. And of course, we rocked the dance floor by dancing crazily on our favorite songs. After having delicious breakfast, ravishing moments were spent in the property of resort. Imobians went mad in the swimming pool. Anybody can easily notice the peak level of excitement after seeing the crazy guys and girls dancing on the trending songs and playing the pool games. As the iMobians have sporty spirit, the series of matches was arranged for the iMobians VS iMobains. The combined team of designers & developers won the trophy due to their sporty spirit and great performance during the whole series. Mr. Manoj was given “Man of the Match” for two matches and Mr. Tauseef Anwar got “Man of the Match” title for his tough bowling. Still, this is not an end! The other day raised with a happy note. We had sight seen and had boating, palace visit and lots of shopping. Still, all were fresh and their batteries were still charged to rock. The return journey was more excited as we played many games like Antakshari, Damsharaz, iMOBDEV’s got Talent, Mimicry, etc. After thanking both the directors our trip came to an end. But still, in the next day post-event excitement is on. People are still talking about the great time they had and mesmerizing the wonderful moments spent together..!! !